Head of Legal & Corporate Affairs at Enel X S.r.l. Edoardo Marcenaro is Head of Legal & Corporate Affairs of Enel X S.r.l., the newly created company in Enel S.p.A., to launch new businesses as electric mobility, energy efficiency, smart home automation and connectivity systems. In Enel, he took care of major M&A transactions in Eastern Europe up to 2008, and then worked on creation, integration, supervision and management of all legal departments in the various companies acquired, following major legal and corporate matters under various jurisdictions up to 2014. He was then appointed Head of Legal Affairs of Global Thermal Generation, to give legal support to the negotiation and performance of EPC Contracts as well as operations of 200 power plants spread across Italy, Spain, Russia, Slovak Republic and several countries in Latin America. 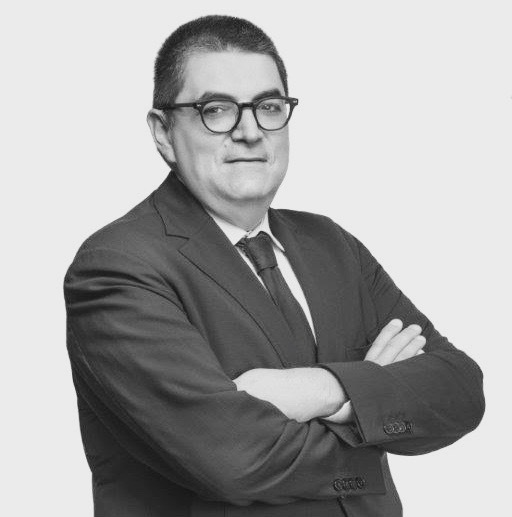 He frequently lectures on international contracts and arbitration, M&A processes and construction projects organized by the most relevant institutions (e.g. ArbIt, ASSONIME, AIA, Milan Chamber of Commerce, ICC, UNIDROIT, PLI).